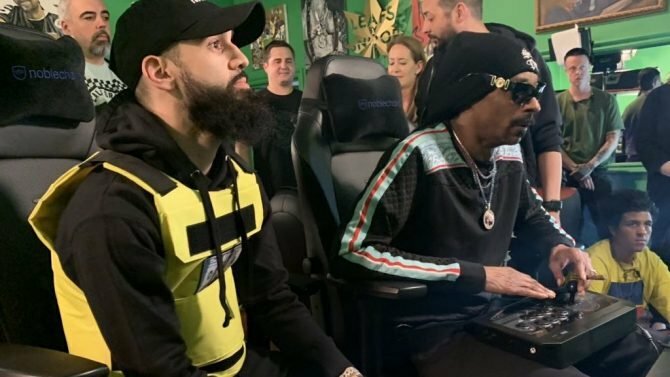 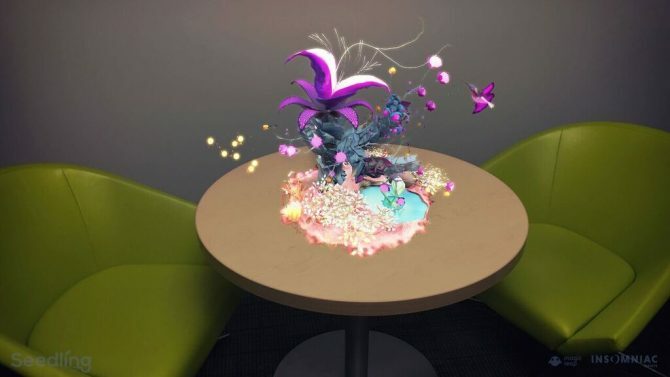 Insomniac Games' Seedling is a mixed reality video game that has you growing alien life forms to repopulate the galaxy. 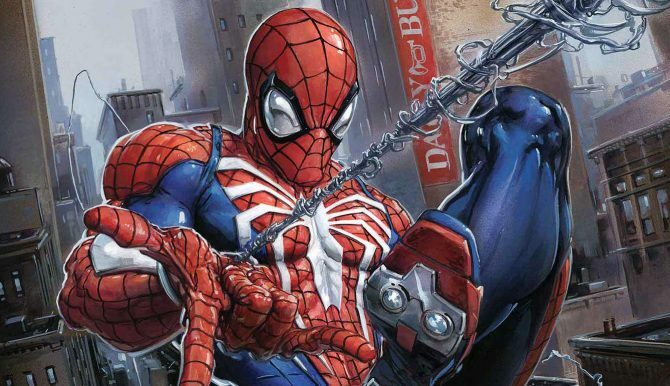 Insomniac's take on the webslinger will get his own run of comics in March 2019 with the new series from Marvel called Marvel's Spider-Man: City at War. 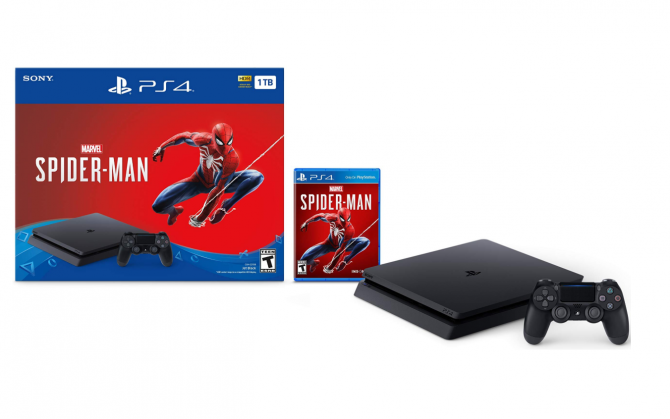 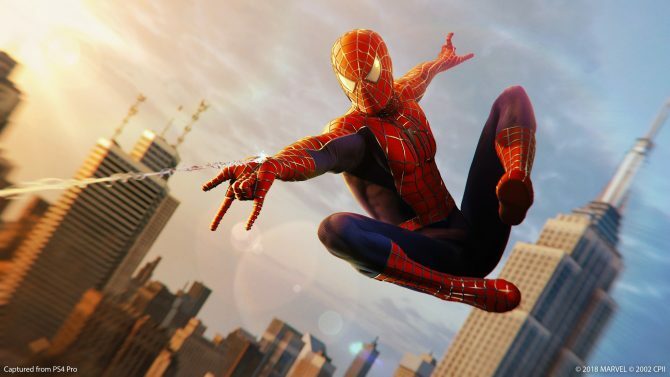 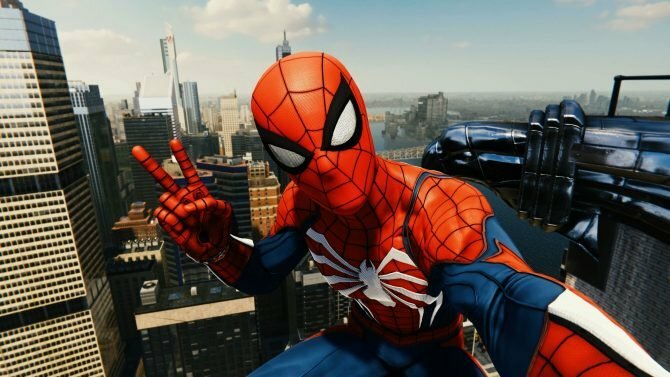 Bill Rosemann, the Creative Director at Marvel Games, had a fascinating and hopeful response about the latest exclusive PS4 title Spider-Man. 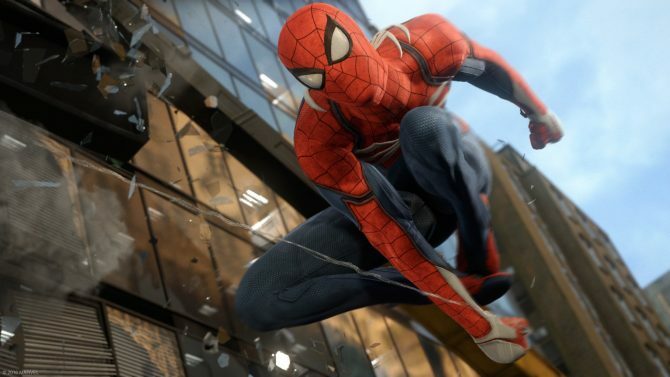 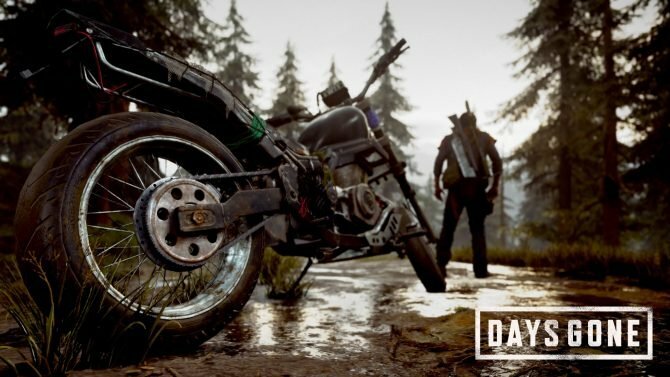 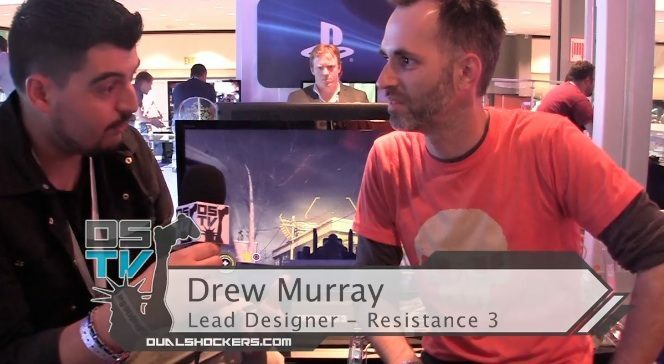 While there are an infinite number of things that could happen at E3 2017, Logan talks about why his biggest hope for the show is to simply see some new gameplay for Insomniac's upcoming Spider-Man game. 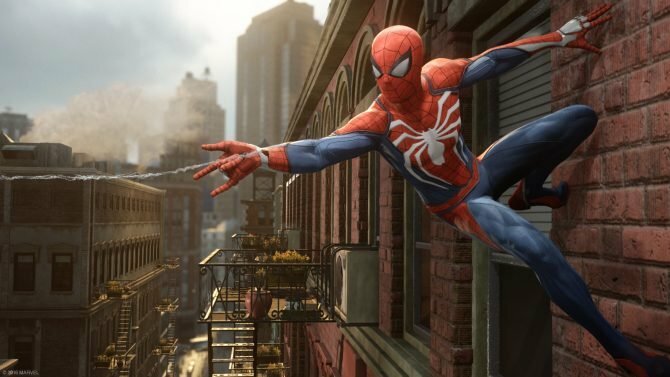 The senior vice president of games and innovation at Marvel talks about the company's future plans with VR. 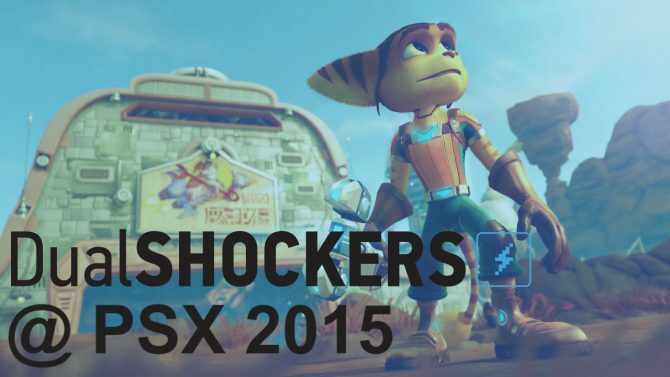 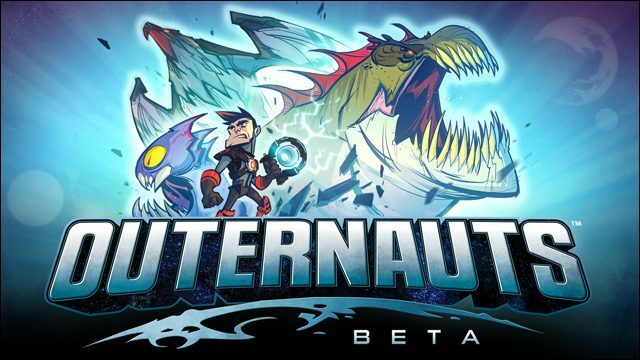 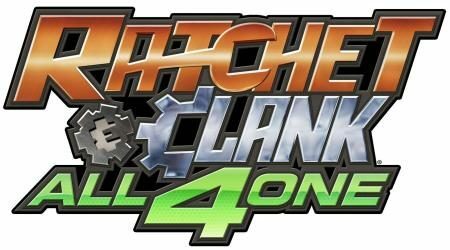 The trophies for upcoming PlayStation 4 game Ratchet & Clank are now live through Exophase. 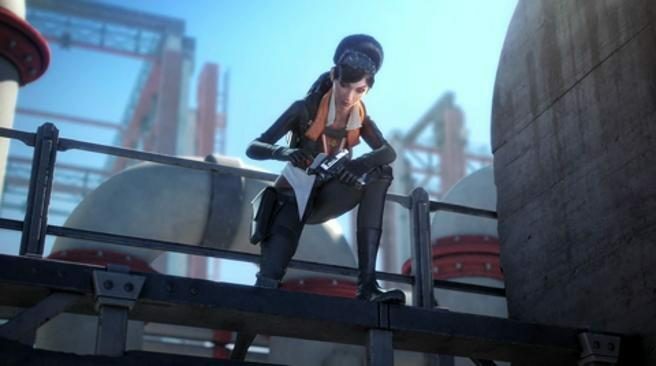 The game has forty seven trophies total, with one platinum, two gold, fourteen silver, and thirty bronze. 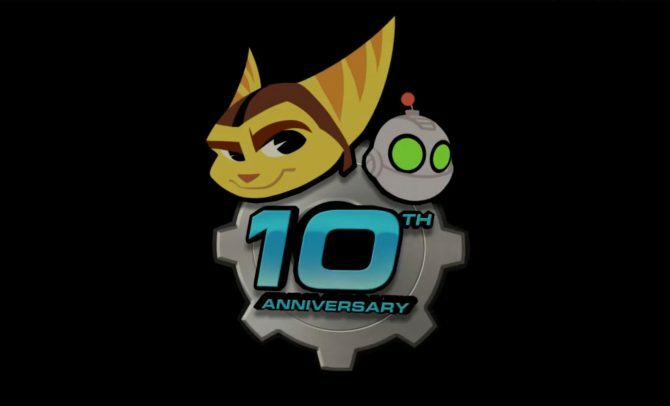 To celebrate the 10th anniversary of Ratchet & Clank, some of the folks at Insomniac created a short video, sharing their thoughts on the franchise. 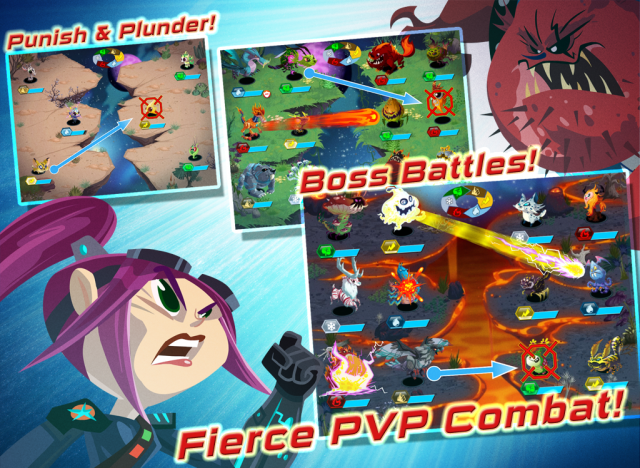 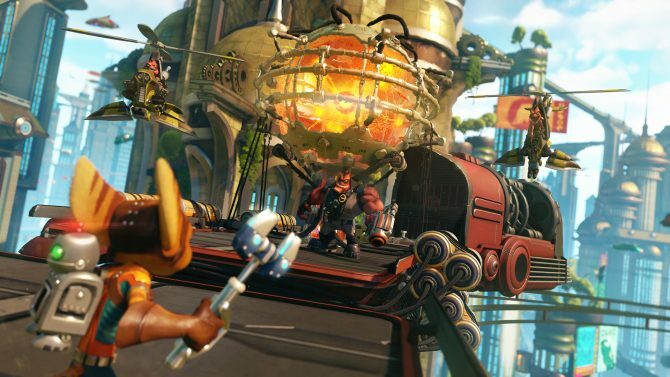 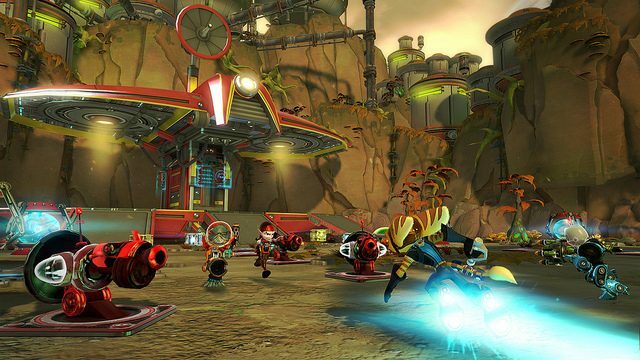 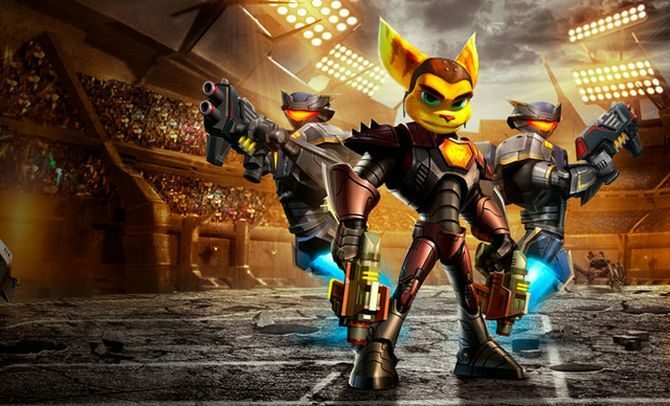 Ratchet fans have much to look forward to as new Ratchet & Clank: Full Frontal Assault details have been shared including information on the PlayStation Vita version of the game.